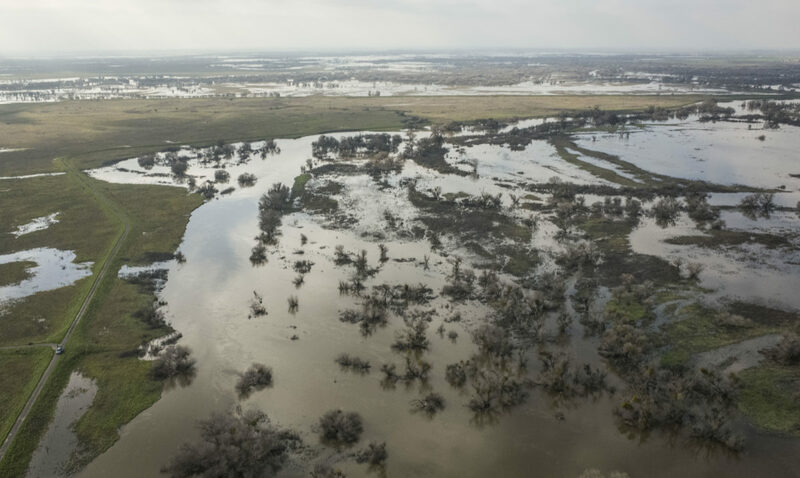 Heavy storms and their subsequent flooding in California’s San Joaquin basin highlight the importance of multi-benefit floodplain restoration. 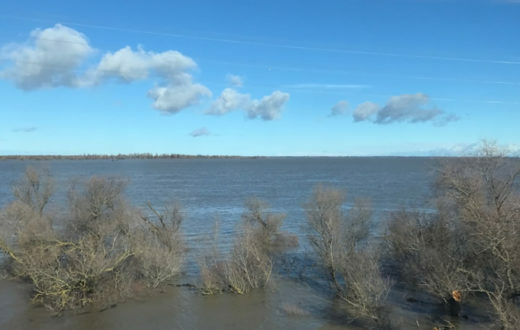 Water from heavy storms in California throughout January finally started to reach the San Joaquin Valley over the past several weeks. The delay in the flood peak was due to the last 5 years of drought. There was barely any water in the large reservoirs that feed the Lower San Joaquin River, so they had enough room to capture the runoff from this year’s first series of storms. In preparation for a sequence of new storms that moved in a few weeks ago, these reservoirs had to start spilling some of this captured water to create more room for the incoming runoff. As a result, flood peaks in the San Joaquin River came more than a week after the initial storms that hit the state. Wanting to document one of our floodplain restoration projects on the San Joaquin River, I closely watched the flow forecasts online to time my visit. On MLK Day, I was able to make it down close to the flood peak with a main goal of documenting flood conditions with our drone. It was impressive to be out during the highest flow since 2011. 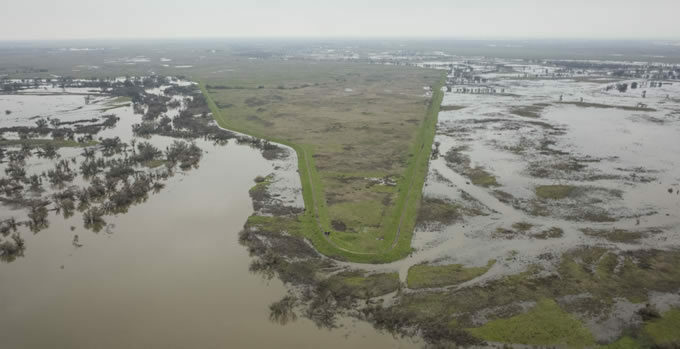 Water was only six feet below the tops of the levees that form the state floodway – a narrow corridor made up of levees along both sides of the river. This floodway was built by the state and federal governments earlier in the 20th century to contain the river and convey flood flows. 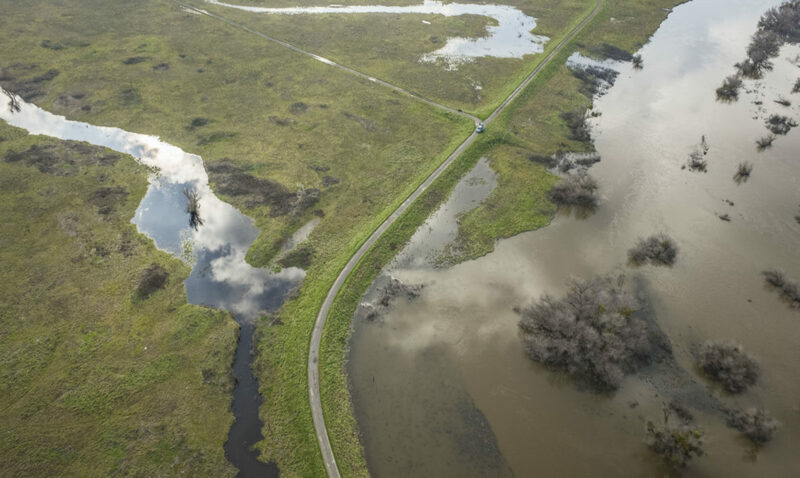 Did you know that in California we have levees that block rivers from accessing floodplain habitat on state and federal park and refuge lands? The dry triangular wedge of land in the middle of all the flooding is Great Valley Grasslands State Park. This state park, part of the largest remaining area of unplowed native grasslands in the entire Central Valley, lies approximately 1.5 hours due South of Sacramento. The aerial perspective allows for a unique view, and due to the flooding, poignantly illustrates the artificial disconnect between the river and its floodplain. Cutting rivers off from their floodplains is very harmful and causes many problems; foremost among them is increased flood risk and habitat degradation. 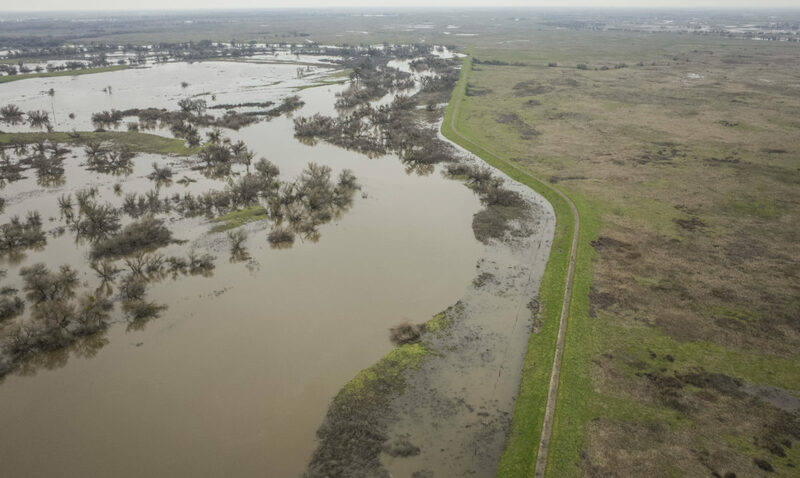 Levees along rivers throughout the Central Valley have constricted river corridors and cut them off from their floodplains. This artificial constriction raises water surface levels and increases flood risk because it reduces the capacity of the river to carry water. Rivers need more room in order to safely and more effectively accommodate floods. This is especially important in an era predicted to be characterized by an increased frequency of extreme flood events. 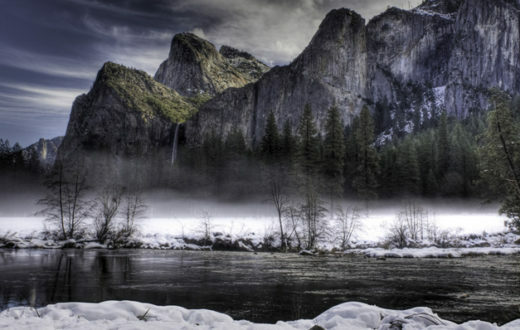 In partnership with California State Parks, the U.S. 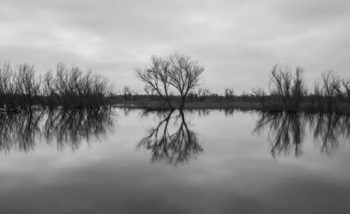 Fish and Wildlife Service, the local levee district, River Partners, and Ducks Unlimited, American Rivers is leading a restoration project that will remove sections of levee to reconnect up to 200 acres of historic floodplain and native grasslands within the park. 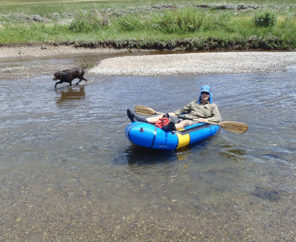 By giving the river more room and re-connecting its floodplain, water will more frequently flood the floodplain. 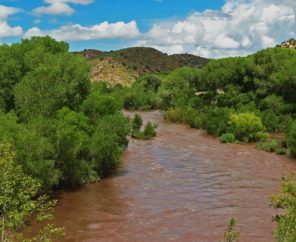 This provides multiple benefits including reductions in flood risk, re-establishment of native grasslands adapted to periodic flooding, groundwater recharge, and improved habitat for fish and wildlife. Not only will we be restoring habitat on public land, but we will also be helping the local levee district to save money by reducing maintenance costs. 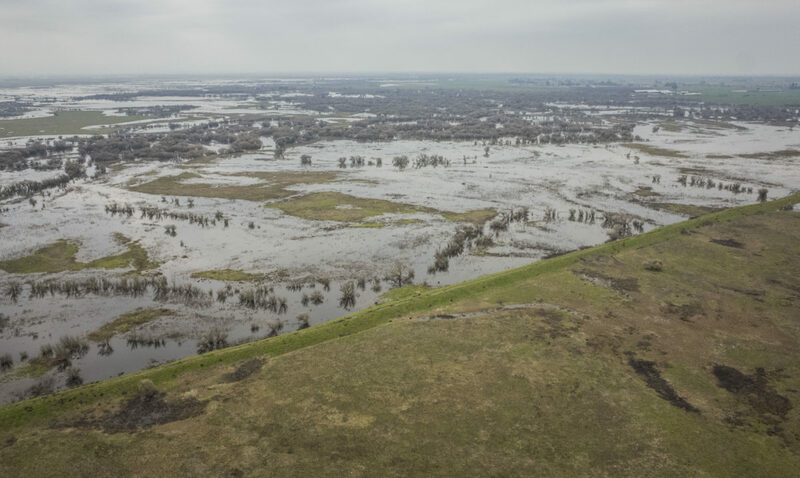 This project provides a scalable example of the multi-benefit flood management approach that American Rivers and its partners are promoting and beginning to implement on a larger scale within the Central Valley. 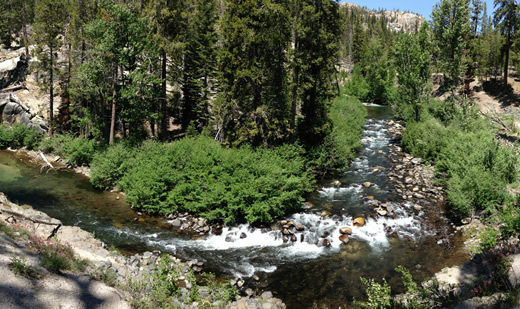 This approach not only reduces flood risk for people and communities, but can also help make tangible strides toward ecosystem recovery goals. American Rivers is also leading numerous other model projects throughout the San Joaquin and Sacramento Valleys to support state level flood management policy reform. 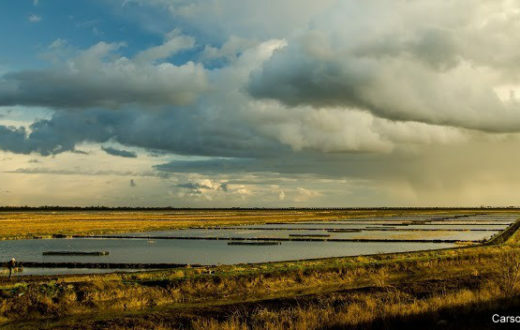 This nature-based model of flood management is not only relevant to California’s Central Valley, but is also replicable in regions elsewhere that are dealing with outdated flood management systems and infrastructure. At my last visit to the Great Valley Grasslands State Park, it was obvious that it was overburdened with thatch and decadent. Many of the bunch grasses were rotting from the center out. Cut-off from the natural forces of fire and grazing it was dying. I think. That the government moves to slow to fix problems because money is diverted from designated projects to the general fund and we all know where that money goes. It is time for government to take care of the citizens and the needs of our country. If they don’t then we need do do something that will make them think. The money generated by the people and business needs to be protected. And used for the greater good.